Value your multi-media content assets, gathering all relevant and related information. Make data accessible, providing an amazing search and discovery user experience. Innovate the way you store and retrieve relevant content segments, enabling digital notes. 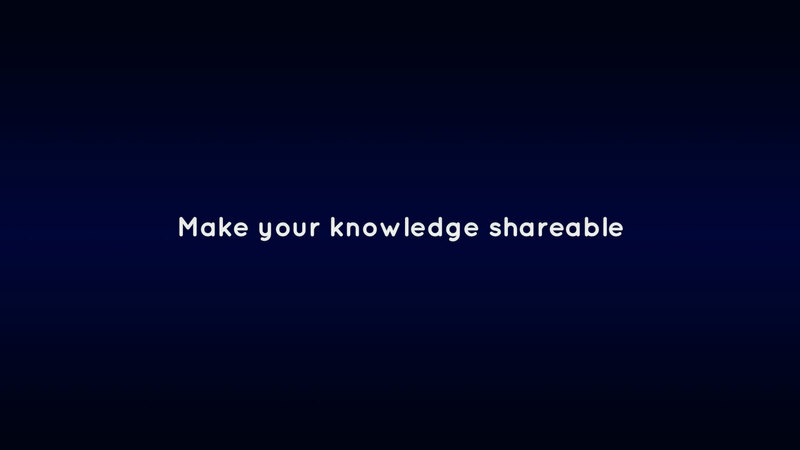 Engage and support your customers, sharing reliable and reusable knowledge.